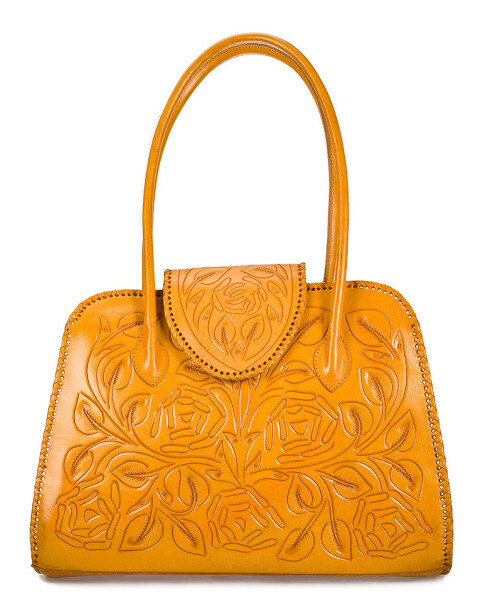 The AdamAlexis bags shown here are beautiful, affordable, stylish and handmade etched leather handbags. See more of them at www.adamalexis.com and take advantage of the great prices offered. I enjoy creating photographs of such diverse subjects as these real leather handbags, especially in such festive colors that have to be reproduced accurately for advertising uses. That kind of accuracy demands photographic techniques not available to an iPhone or hobbyist friend. When “Only the Best Will Do”, that’s why we’re here. No brag, just fact. With as many great subjects to photograph as I’ve had this past year, it leaves little time to blog about them. As things slow a bit before the holidays, maybe I can catch you up? I intend to try, anyway. I really do like the leather handbags (and that new leather smell) and want you to check them out as possible holiday gifts, but I also want prospective clients to think about your own products and how we can be of service in your marketing and sales efforts. Whether you have a product like handbags, jewelry, food or equipment from printers to railroad cars, we’re here with the experience and skills to exceed your needs. If you offer a service that is best defined by your face, Jeff Behm Photography is the studio you want for your distinctive business portrait, too. With 31 years of commercial photography experience creating the highest possible quality photographs for advertising and commerce, Jeff Behm Photography has worked with sailboats for the Sears catalog, box cover photos for Joy Cones, the world’s largest ice cream cone maker, high security military projects and a variety of similarly challenging subjects.